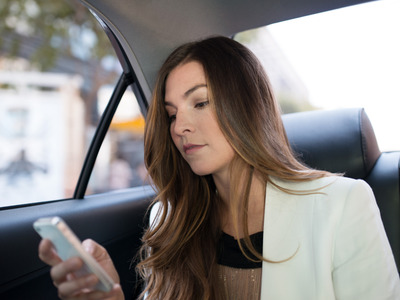 UberUber’s first in-app loyalty program will give Capital One credit card holders free rides. There’s a new way to earn free Uber rides. Starting today, Capital One Quicksilver and QuicksilverOne cardholders can get every 10th ride free up to $15. Once users add the credit card as their payment method, the app will start tallying how many rides they have taken and automatically add the free rides onto their account. Riders can use the free rides right away or let them accumulate. Drivers aren’t required to sign up or use any codes to activate the offer, but there is a catch: While this offer works in other countries, cardholders have to be US residents. There is no cap on the number of free rides that customers can earn, but free rides will expire in April 2017. Riders in all Uber markets will be able to take advantage of the offer starting today.